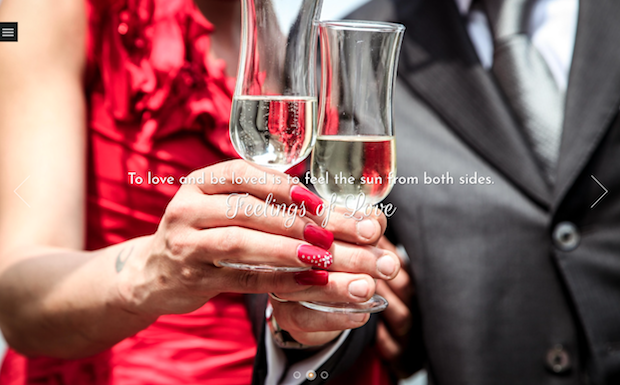 Are you a wedding photographer in search of a stunning solution for your online portfolio? Then look no further. Since first impressions count when it comes to earning new photography clients, it’s important to make sure that you have a wedding photography WordPress theme that speaks to your audiences and showcases your talent. Whether you’re highlighting a pre-wedding or post-wedding session, demonstrating your outdoor skills, or simply highlighting the time and attention that go into each shot, the following WordPress wedding photography themes have earned their popularity for a reason! An easy-to-use interface so you can get started online in no-time. SEO friendliness – it comes with an innovative blog module perfect for boosting your web presence. Integration with major social networking channels so you can show your work to the masses. Customization options for your portfolio. Unlimited pages so you can share as many images as you like. 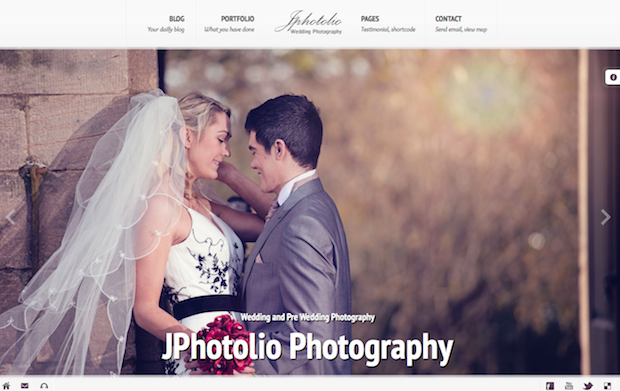 A classic theme brimming with modern features like state-of-the-art responsiveness, JPhotolio is a wonderful way for wedding photographers to add new depth to their online presences. Moving slider with embedded video. You can play wedding videos behind your pictures. Interactive music player available to give your website that extra romantic feel. Security password protection for your images to protect your photos. The option of uploading unlimited photos to your site. Customize your website with a range of filters and colors. Countless page style options so you can choose how to display your pictures. Full-screen slider so you can portray every stunning pixel in your wedding photographs. It’s bundled with a selection of great plugins, like WooCommerce, for sales. Compatibility with Yoast SEO for maximum visibility with your audience. Highly responsive and designed to work with any device. Integrated slider for fantastic functionality. 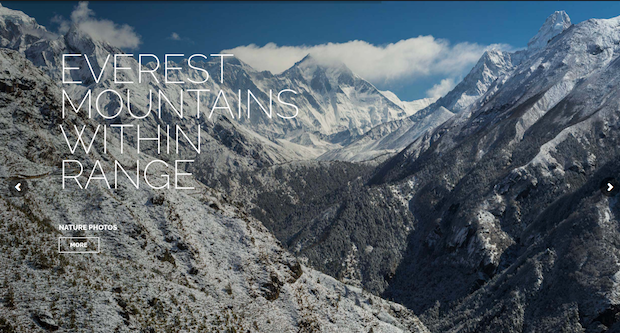 Retina-ready, plenty of high-resolution options available for even the most intricate pictures. You can choose from more pixels per inch and achieve sharper images for your viewers. Unlimited color and customization options. 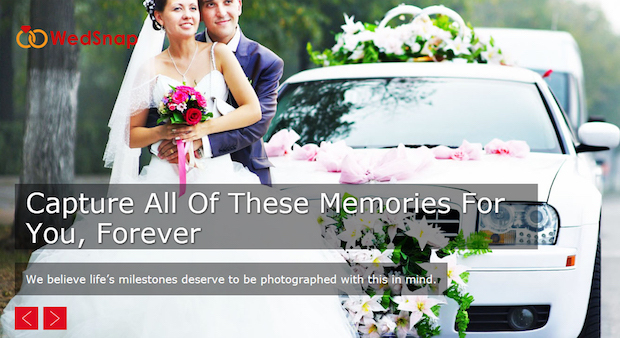 Now it’s your turn: have you used any WordPress wedding photography themes? Did we miss your favorite? Feel free to comment your favorite below. And you can always get in touch with us on Twitter and Facebook.